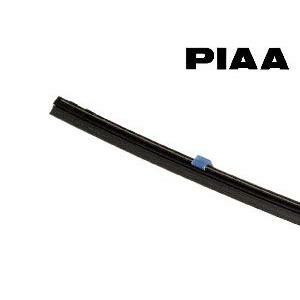 This high performance wiper blade refill from PIAA is highly recommended by RevingtonTR. 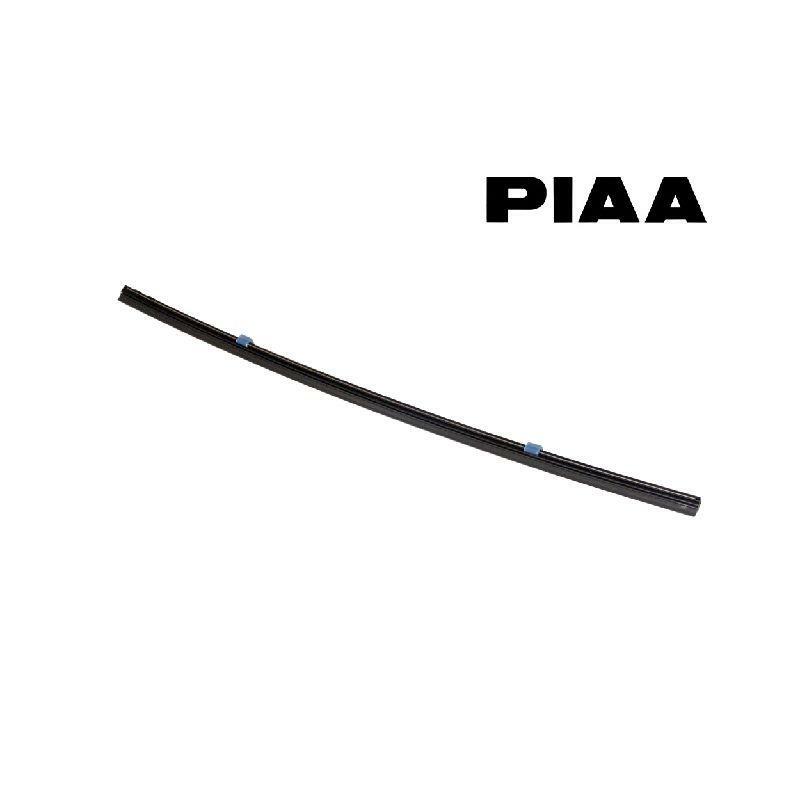 This blade is used on our own rally cars and has proved very effective in harsh rally environments. 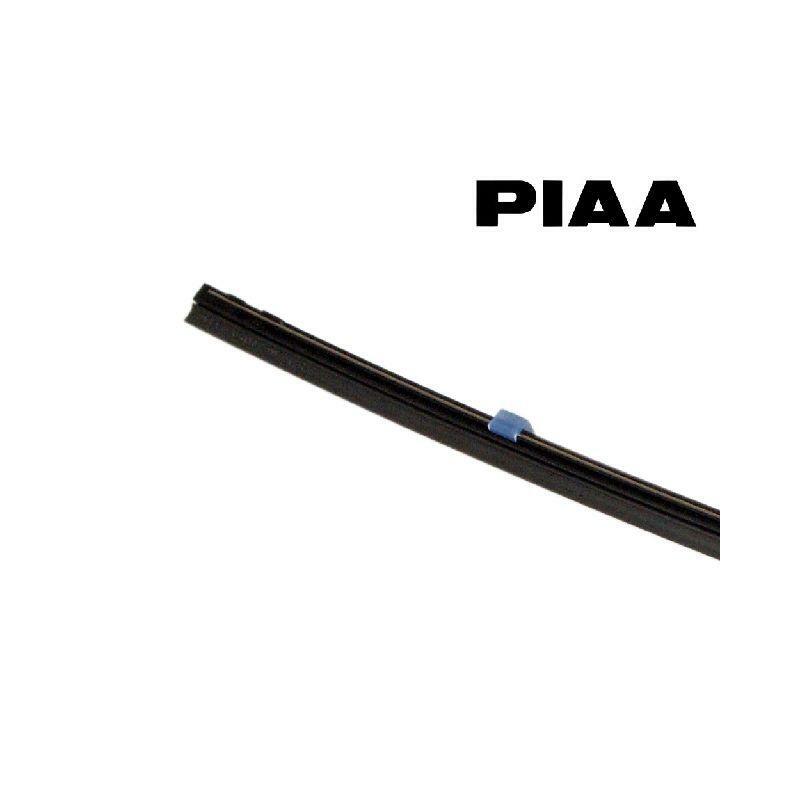 The insert is supplied in a length of 380mm (15"), which you will need to cut to the required length. It has a carrier width of 6mm.